These posts include Board of Supervisors agendas, and when applicable, additional information to provide more context. There is a separate tab for Planning Commission agendas. These posts include news about Spotsylvania County including topics such as transportation, education, and public safety. There is a separate tab for business-related news and information. 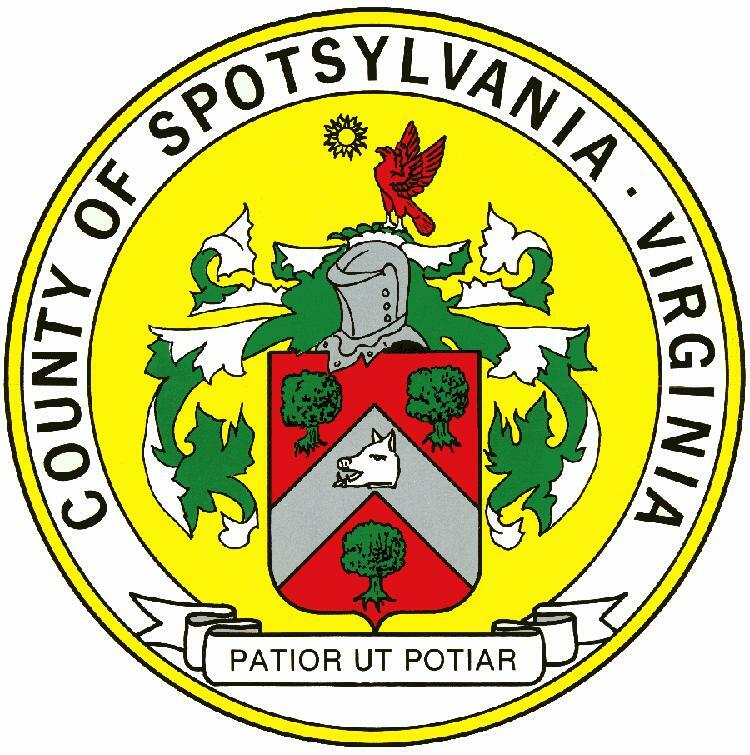 These posts include news and updates on the upcoming 2019 Spotsylvania Board of Supervisors and School Board races.